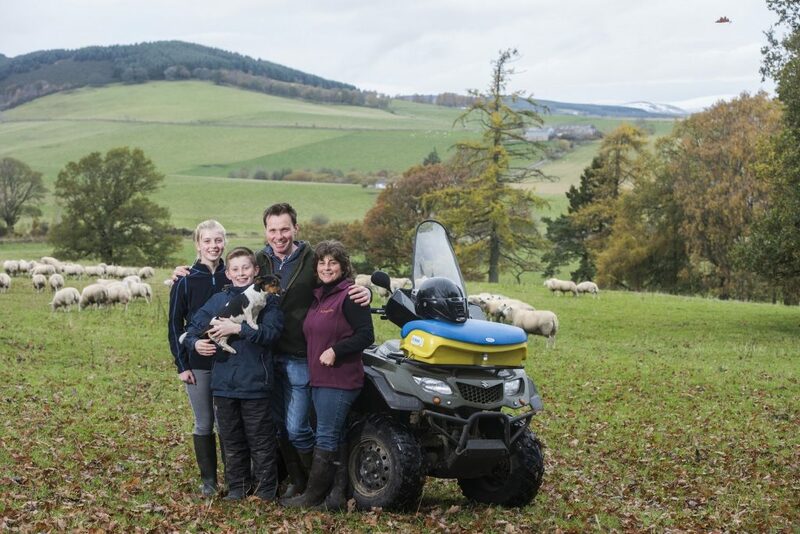 The prestigious Scottish Dairy Farm of the Year title is once again up for grabs – and this time, organisers are calling for nominations from the farming public. 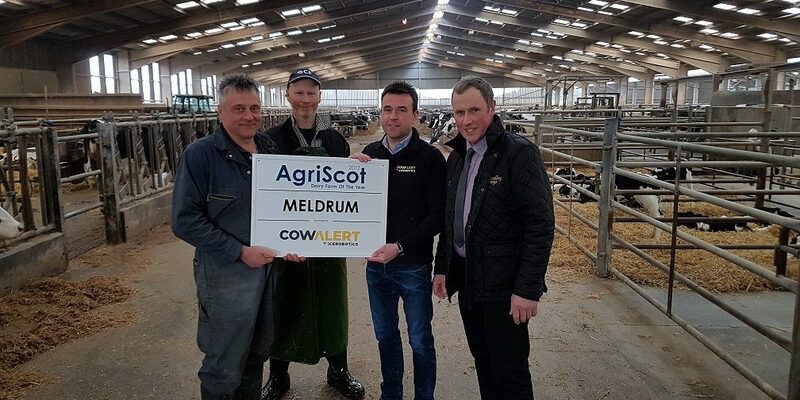 The long-running award, part of a stable of farm of the year titles organised by AgriScot and presented at the annual farm business event, has previously seen all milk-recorded dairy farms automatically entered. 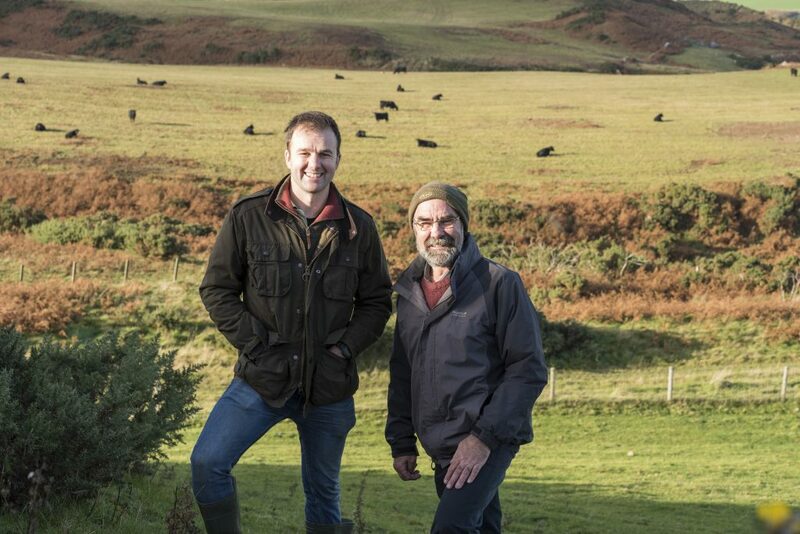 For 2018 the AgriScot directors have taken the decision to bring the Scottish Dairy Farm of the Year title in line with their other awards and open it up for public nomination. Nominations, from anyone, and entries from farmers are welcome, please email info@agriscot.co.uk for more information.